Converting from sail to motor? Buying a RIB or launch? 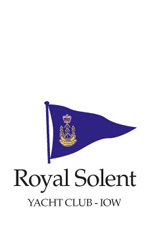 Want to improve your family's boat handling skills? 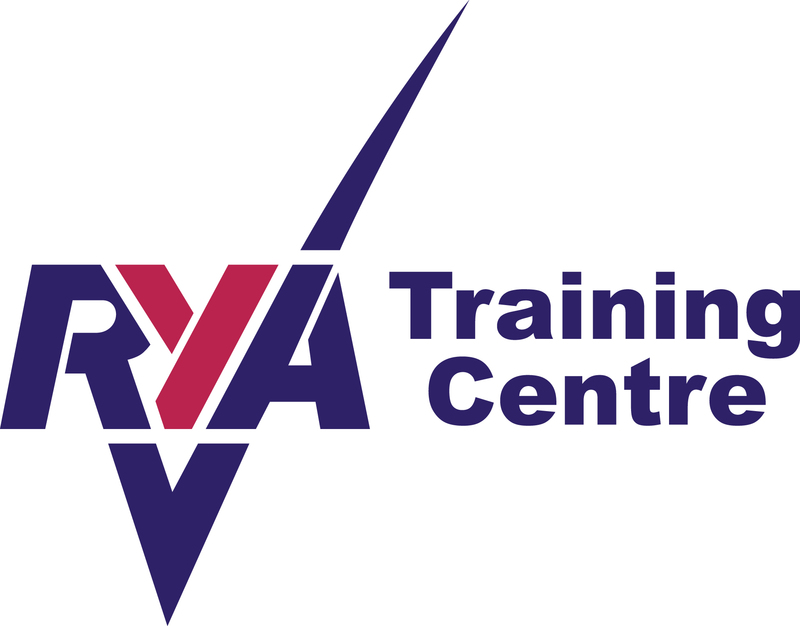 The Club can provide evaluation, training and guidance on powerboat and motor boat handling, as well as the RYA recognised powerboat Level One and Level Two courses. Also available is a one day assessment to enable the experienced power boater to qualify for an International Certificate of Competence - ICC. 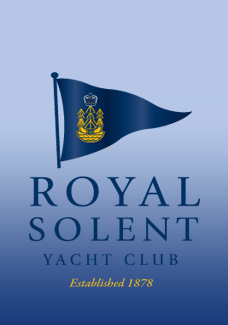 These courses are run by the Club's qualified and experience Boatman, Adam Preece and are open to RSYC members only.